The Windows Registry is great for tweaking and customizing Windows. 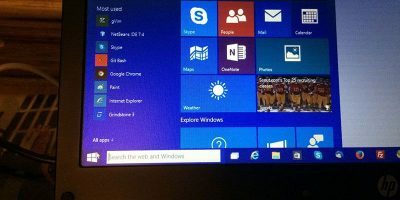 Here are some Windows 10 registry hacks to help you improve your experience. If you ever want to find out what registry settings are being changed when you modify a policy object, you can do so pretty easily. Let’s learn how. The “Open With” list in Windows 10 may contain applications that you have no use for. Learn how to remove applications from the “Open With” list in Windows. Windows uses a built-in tool called chkdsk to scan for errors in your machine. 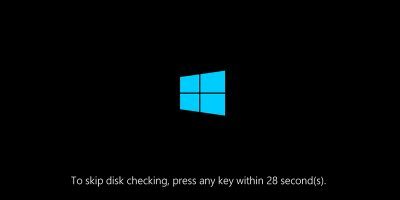 Learn how you can change the chkdsk countdown time via the command prompt. If you don’t like how the default shortcut icon looks on Windows Desktop, you can replace the shortcut icon with a custom one. 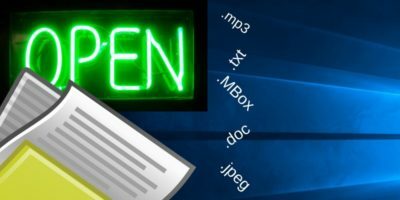 If you are having a write-protection error for your USB drive, these are some tips to remove write protection from a USB drive in Windows. When the lives tiles are not working, it can be very annoying. Here’s how to auto flush the live tiles on shutdown to fix the live tiles not updating issue. By default, the Note button in Windows 10 Action Center is mapped to the OneNote app. Learn how to modify the Note button to open other note-taking apps. 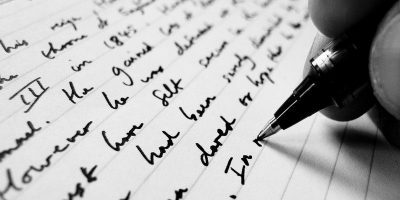 Changing the default font in Windows is not as easy and require edits to the registry. 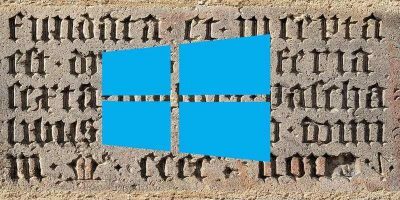 Follow these steps to easily change the default font in Windows 10. In addition to the traditional password, you can also use Picture Password to log in to Windows. Learn how to enable Picture Password in Windows 10. Windows’ automatic maintenance can cause the system to become incredibly sluggish and unresponsive. Here’s how to disable Windows maintenance. There are times when you need to make changes to your system registry. 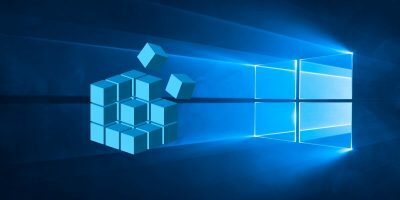 Learn how you can back up Windows registry and restore it when things fail. Have you ever encountered a Blue Screen of Death in Windows caused by registry errors? Here is how you can fix Windows Registry errors and get your PC working again. There is no straightforward method to disable Windows Defender for good in Windows 10. In this guide we’ll show you how to permanently disable Windows Defender. By default, the Share feature in Windows 10 doesn’t come with customization options. 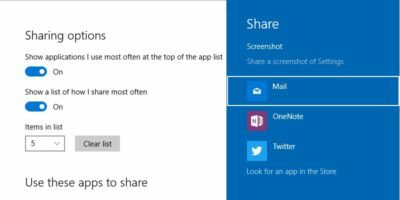 Here is how to enable the Share settings page in Windows 10. Windows 10 has a feature called Enhanced Anti-Spoofing that acts as a countermeasure for any unauthorised access via spoofing. Here’s how to enable it. 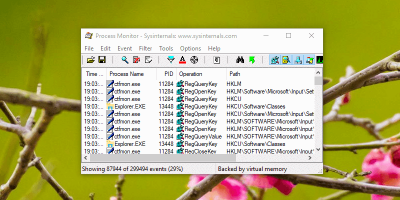 If you frequently deal with Windows Registry, here’s a way to bookmark Windows Registry locations so that you can easily find them later. Regshot is an open-source registry compare utility that allows you to quickly take a snapshot of your registry and compare it with a second one – done after doing system changes or installing a new software product.